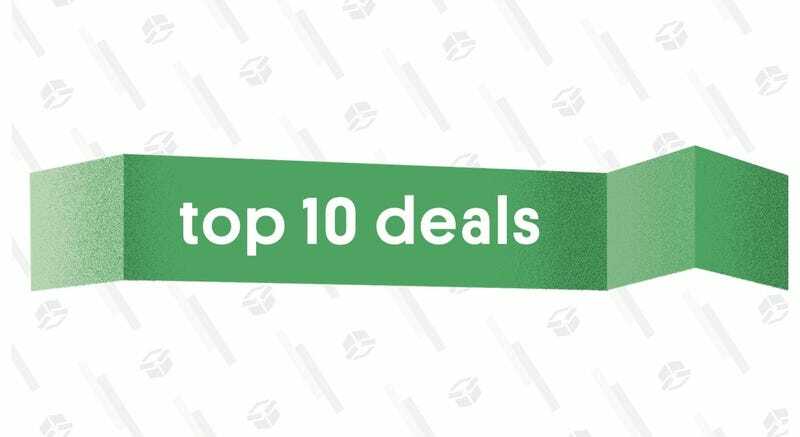 Whether you need new charging gear for your new iPhone, or want to play your Switch on a cross-country flight, Amazon’s one-day Anker sale has the goods. 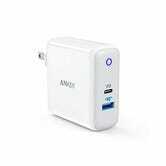 The main attraction is the USB-C Power Delivery charging gear, which is capable of charging things like MacBooks and Nintendo Switches at much higher speeds than regular USB ports. The battery packs even include bonus USB-C wall chargers, which usually cost $20 or more on their own. You can read our review of them over on The Inventory. 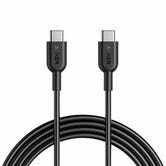 Need some USB-C cables to go along with them? This one is 6' long, and includes a lifetime warranty for $9, or $3 less than usual. 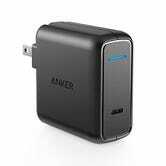 Last but not least, you can score one of the best prices ever on Anker’s most advanced Qi charging pad, which is capable of charging iPhones at the maximum 7.5W speed. 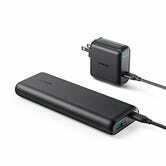 Most 10W Qi pads default to 5W for iPhones, but this is one of the few that’s capable of delivering more power. 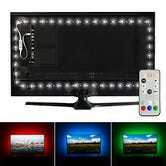 HDTV bias lights are nothing new to our readers, but with multiple length options, RGB color modes, and 6500K true white LEDs, Luminoodle is one of the most polished option out there. 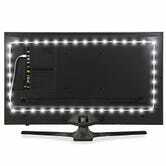 If you aren’t familiar with bias lights, they ease eyestrain when watching TV at night, improve your TV’s perceived contrast, and just look really cool. Needless to say, this would make for a creative holiday gift as well. Today only, you can save on all available length and color options lengths (there’s a guide to help you pick on the product page), courtesy of Amazon’s Gold Box. The RGB model’s white bulbs are tuned to the same 6500K temperature as most TVs, meaning the contrast enhancement and eyestrain reduction benefits will be as good as it gets. The white-only model comes pretty close at 6000K, if you’re on a budget. Just remember that like all Gold Box deals, these price are only available today, and they could sell out early. 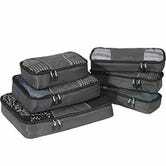 Packing cubes can make organizing clothes and toiletries for your next trip a little less hellish, and eBags’ cubes are widely considered to be among the best. They don’t go on sale often, but you can save 20% on a three or six-pack today from Amazon by clipping the 20% on-page coupon. You can even choose your favorite color. 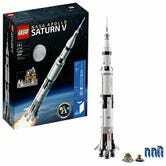 For the longest time, it was rare for LEGO’s 1969-piece (think about it) Saturn V Apollo kit to even be in stock. But now, Amazon is actually offering it for $105, a rare discount from its usual $120 MSRP. Rarity aside, that’s just simply a great price for a kit that size, let alone such a coveted one. The set lets you build and simulate an entire Apollo mission, from launch, to orbit, to moon landing, to splashdown. 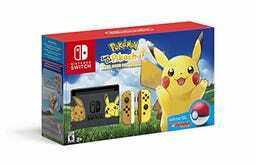 Nintendo’s new Pikachu And Eevee Nintendo Switch Bundles blew up the internet before Toad, Bert, and Ernie grabbed the torch, and now, you can preorder both from Amazon. The console is the same in both bundles, but one includes a download code for Let’s Go Pikachu, and the other includes Let’s Go Eevee. Both will set you back $400, rather than the usual $300 for a Switch, but they include a Pokéball Plus accessory, in addition to the game.